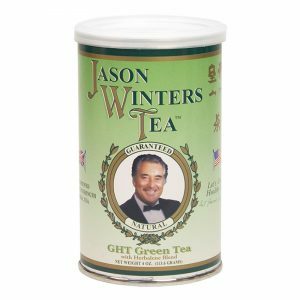 You are here: Home / Sir Jason Winters Blog / Does Green Tea Contain Caffeine? Tea is already the most popular beverage in the world, and many people around the world are continuing to introduce tea into their daily routine. Many green tea drinkers enjoy the brew for its health benefits and great flavor. For others, green tea is an eventual replacement for coffee. If green tea is being used as a replacement for coffee, it begs the question: is there caffeine in all green tea? Sure, you probably know that whatever green tea you’re drinking contains caffeine – albeit less than the standard cup of coffee. But does all green tea contain caffeine? If you’re wondering if your green tea contains caffeine, the answer is yes. 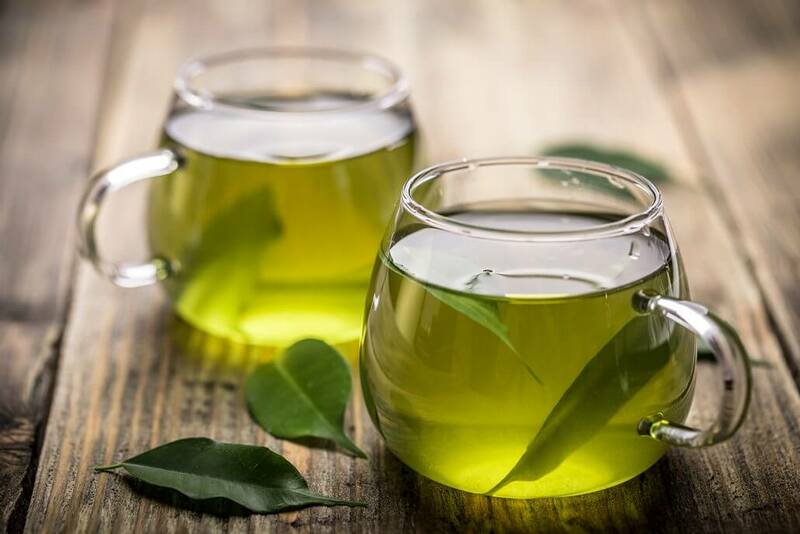 There are many myths out there surrounding green tea, and somehow the myth that some types of green tea don’t contain caffeine started. Unfortunately for those who have been using green tea as a caffeine-free drink, this myth is completely false. Caffeine is one of the many natural components of green tea, along with many other elements that have wonderful properties for your body. Although green tea contains naturally occurring caffeine, the caffeine levels found are much less than you’d get in other drinks. You can expect to get around 25 milligrams of caffeine in each cup you make. For comparison, a cup of black tea has nearly double that amount and a cup of coffee up to 8x the caffeine. Even decaffeinated green tea is going to contain trace levels of caffeine. If you’re a regular tea or coffee drinker, you’ll notice that there’s less caffeine in this type of blend. However, if you want to avoid the caffeine entirely, decaffeinated teas aren’t the answer. Also, during the decaffeination process, most of the good properties in the tea, are usually being deluded. While green tea might not be caffeine free, it’s certainly the least caffeinated of most other popular teas. However, it still contains caffeine. For those looking for a caffeine-free alternative to tea, look no further than herbal blends. Green tea comes from the leaf from the Camellia sinesis plant. Black tea also comes from the same leaf, but the preparation is different. This is important to know since the C. sinesis plant is where the caffeine comes from. This means that other herbs can be naturally caffeine-free, and there are plenty of drink options for these herbs. While tea means that it comes from the C. sinesis, there are other herbs that are delicious when steeped and imbibed. These are called herbal blends, usually because they’re made up from an assortment of herbs that work well together. These herbal blends will also often include green tea in them, but not all contain tea. But because green tea is just one of the many ingredients, caffeine levels may tend to be lower. The nice thing about green tea is that it has low levels of caffeine to begin with, so those looking to cut their caffeine levels may find that herbal blends are ideal for them. When drinking teas, it’s important to understand that there’s no guarantee that your tea will be caffeine-free. Unless what you’re drinking is only made up of herbs that don’t have naturally occurring green tea, you should assume that there’s caffeine in your cup. 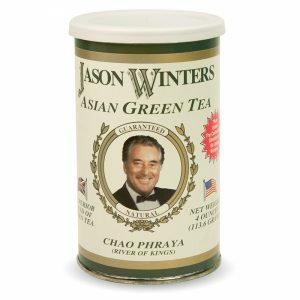 It’s good to note, Sir Jason Winter’s 5 oz Herbal Tea, contains zero caffeine, as there is no leaves from the C. sinesis plant in this blend. 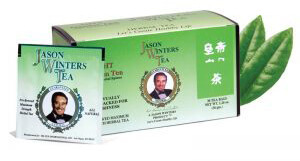 https://sirjasonwinters.com/wp-content/uploads/2018/02/two-glasses-green-tea.jpg 1000 1500 Michael Austin https://sirjasonwinters.com/wp-content/uploads/2016/04/logo.png Michael Austin2018-02-01 14:02:062018-10-17 13:31:19Does Green Tea Contain Caffeine?